It is now early January in Nanaimo. It’s the perfect time to have a look back at what happened in the real estate market here in Nanaimo, over the past twelve months. The Vancouver Island Real Estate Board (VIREB) divides the City into 18 different Nanaimo neighbourhoods. 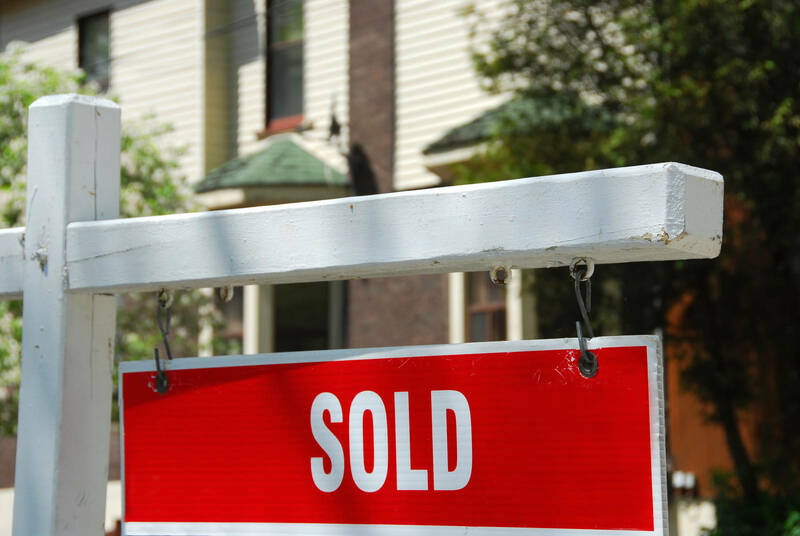 Nanaimo single family home sales were down in November 2014. 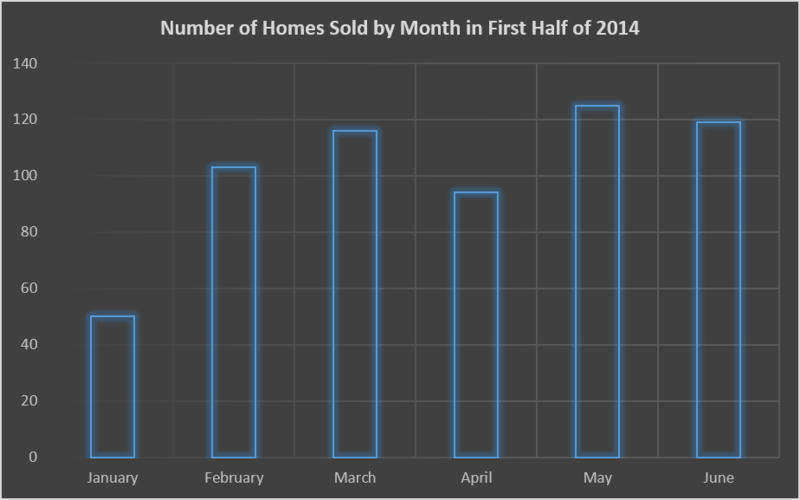 There were 8% fewer single family homes sold this November as compared to November 2013. However, year-to-date there were 7% more homes sold in 2014 than in 2013. 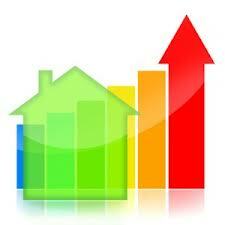 Nanaimo home sales are up and inventory levels are still low. There were 19% more single family homes sold this October as compared to October 2013 and year-to-date this number is at 9%. 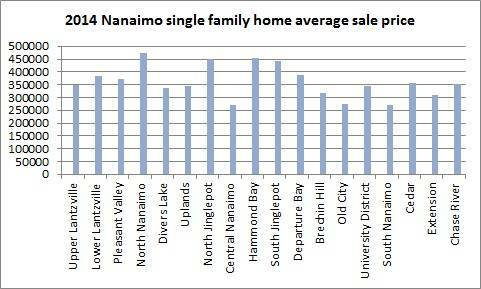 The real estate market in Nanaimo continues to be strong, particularly in single family homes. 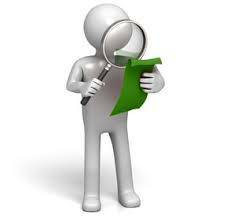 Nanaimo Real Estate market from January-June 30 2014 – What sold and for how much? 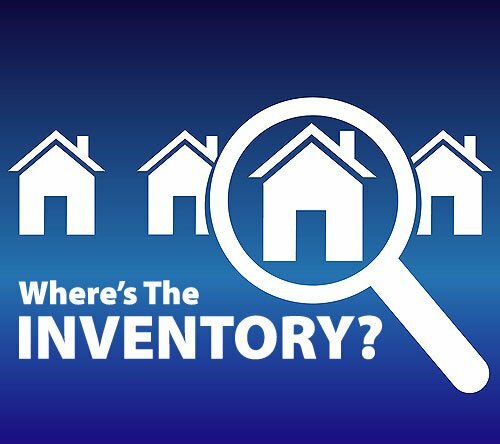 Nanaimo Real Estate as of June 1 2014 - What’s selling & for how much? The Nanaimo real estate market is still humming along. 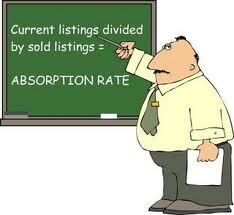 According to the current absorption rates we are still experiencing a sellers' market . Now is the time to buy real estate in Nanaimo.